Recovering from a Killer (Nashville) weekend! Things I learned this weekend: Driving through the state of Illinois is a long, long, LOOOOOONG process. Mystery author J.A. Jance is one of the most gracious human beings on the planet. There are a lot of wonderful, gracious people on this planet. I am a dork when it comes to public speaking situations where I’ve been caught off-guard. To say I was gobsmacked is a total understatement. 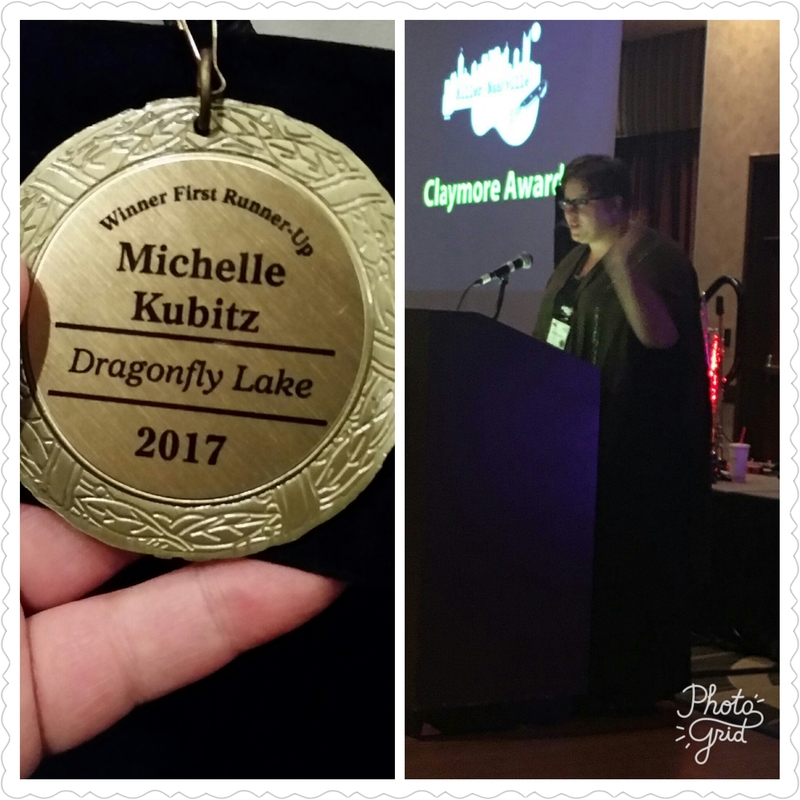 And while I wasn’t totally unprepared (I’m glad that I got to give some shout outs to the Sisters in Crime and to Mystery Writers of America), my time at the podium was a bit of an out-of-body experience. The official list of 2017 award winners can be found here. I am grateful to Clay Stafford and his team of staffers who put on the Killer Nashville conference. It was an incredible experience and is a huge milestone in my writing career. I hope to read it in print VERY soon. You are most definitely rising.